Follow your favorite teams and get alerted when new information is available. Find schedules, scores, rosters, stats and standings. 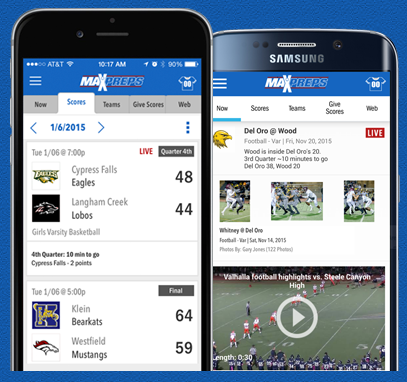 Get push notifications for game scores and when your favorite teams updates their sports information.